The Nevada State Athletic Commission has released the disclosed salaries for all of the contestants who competed in last Friday’s “The Ultimate Fighter: Live Finale” event. 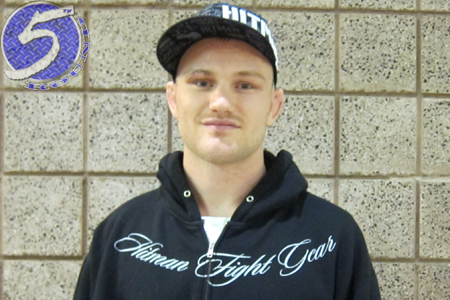 Welterweights Martin Kampmann (Pictured) and Jake Ellenberger headlined the festivities and were compensated as such. In addition to earning a six-figure UFC contract by taking the TUF lightweight tournament, Michael Chiesa left Las Vegas with $16,000 for his two minutes and 47 seconds of work. Half of his paycheck came via win bonus. Al Iaquinta, who was on the business end of Chiesa’s highlight-reel rear-naked choke, took home $8k and most likely another shot inside the Octagon. The Pearl at Palms Casino Resort in Las Vegas, Nevada hosted the bash.